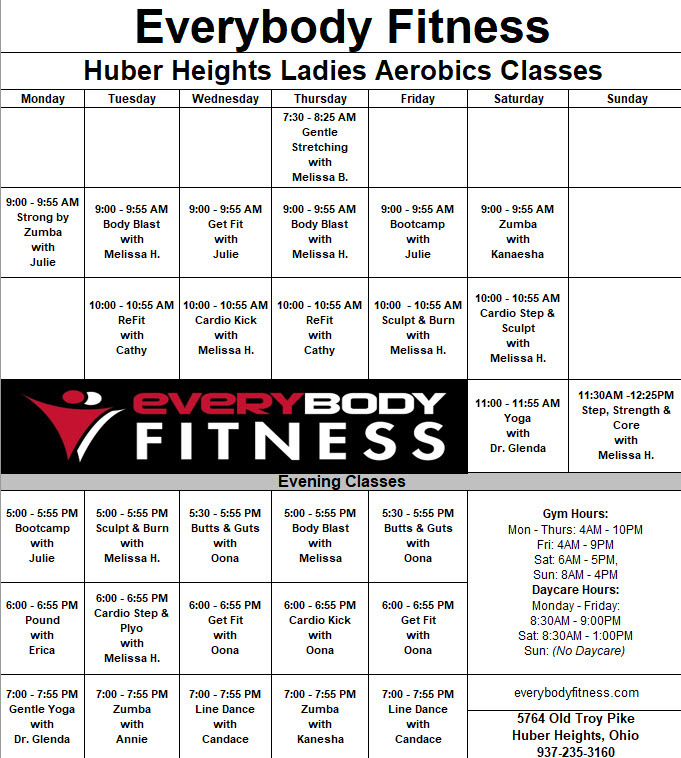 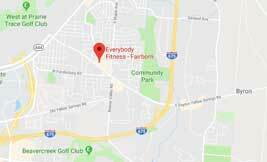 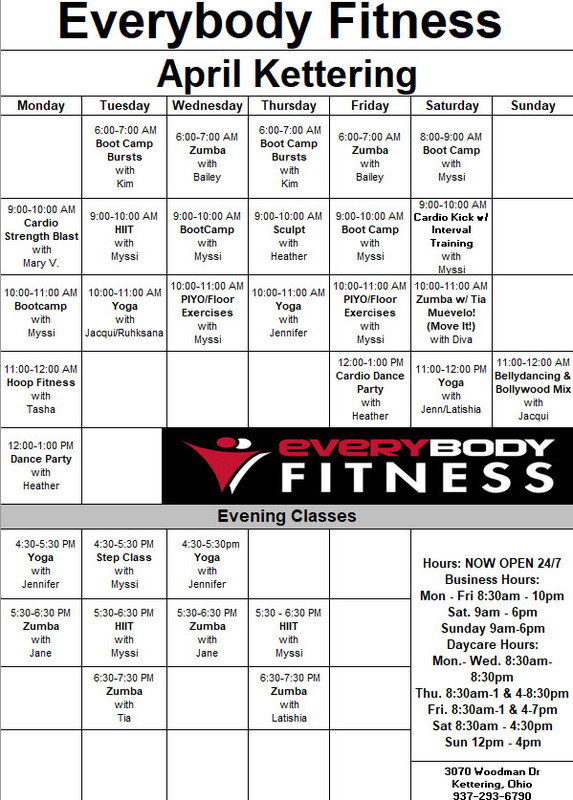 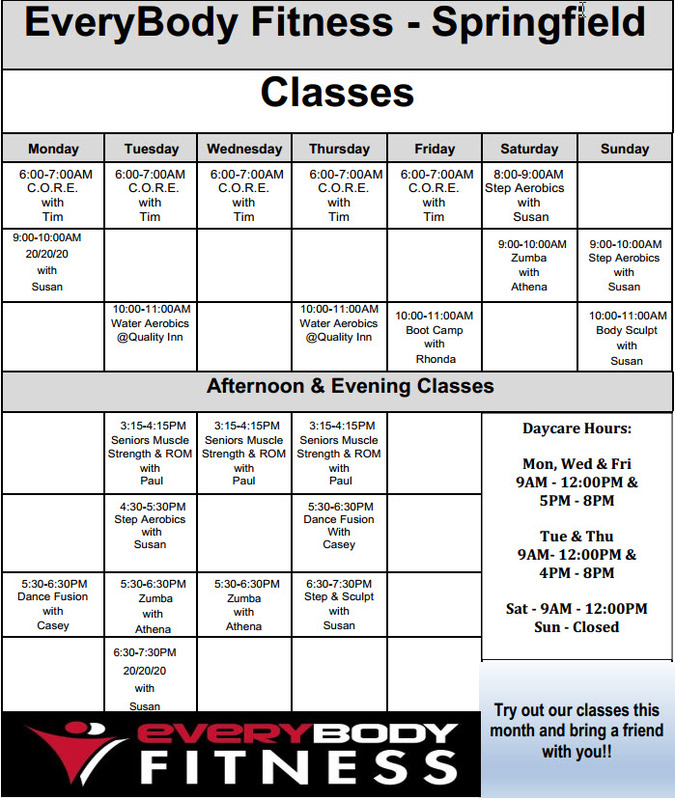 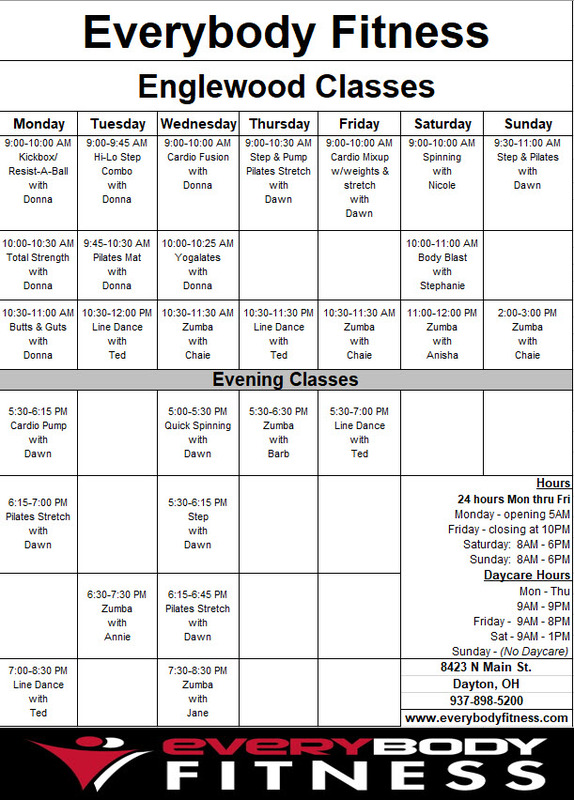 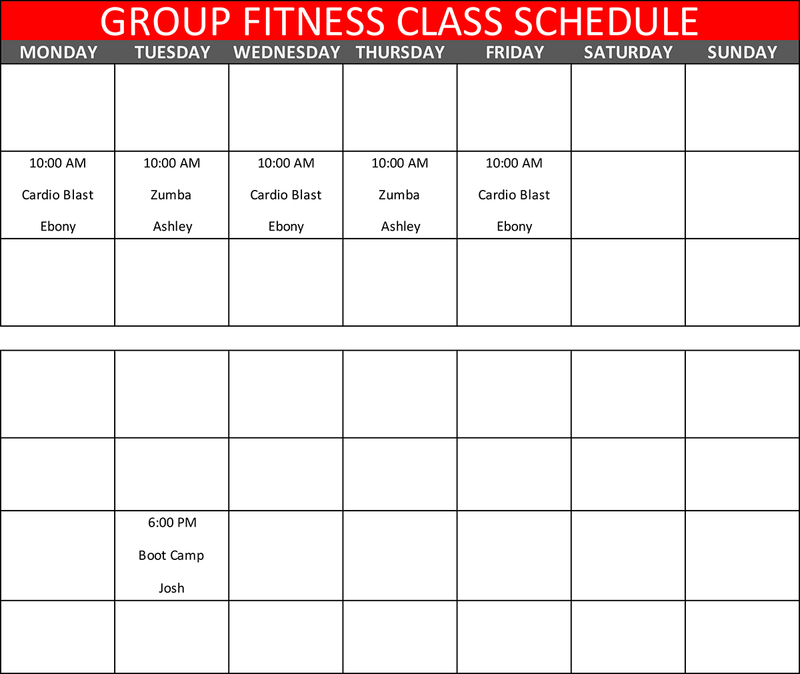 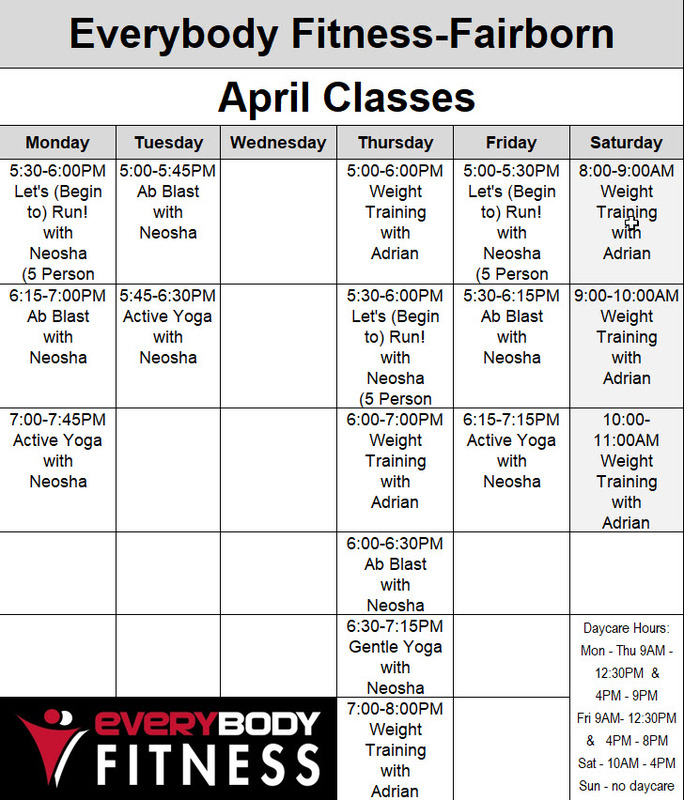 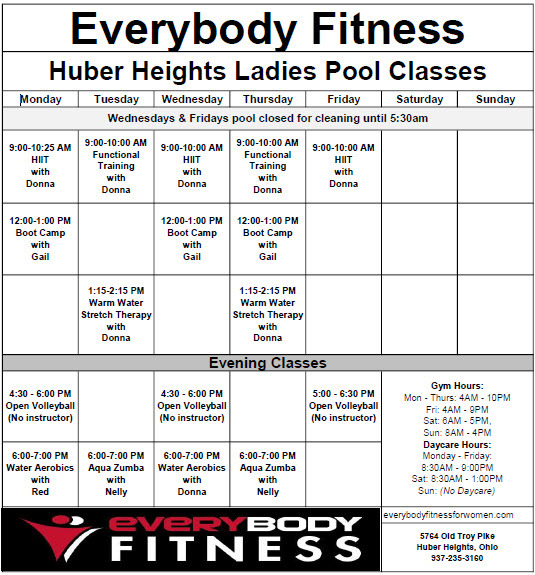 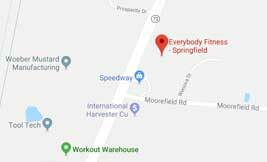 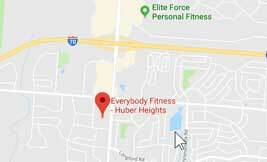 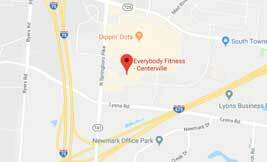 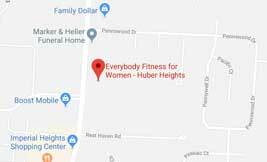 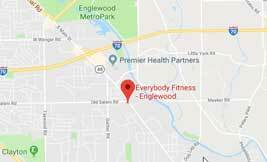 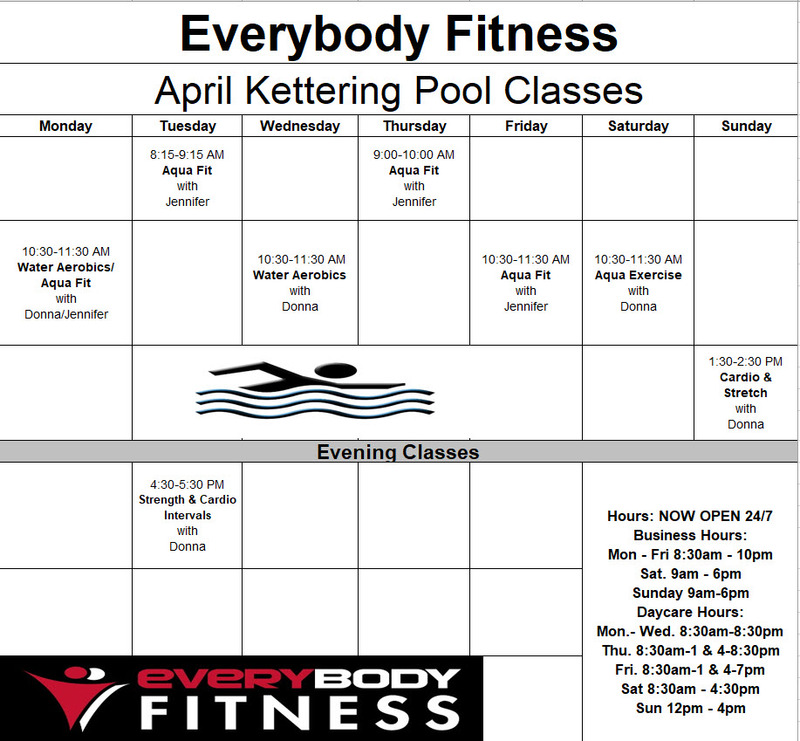 EveryBody Fitness Gym - Checkout Our Fitness Classes. 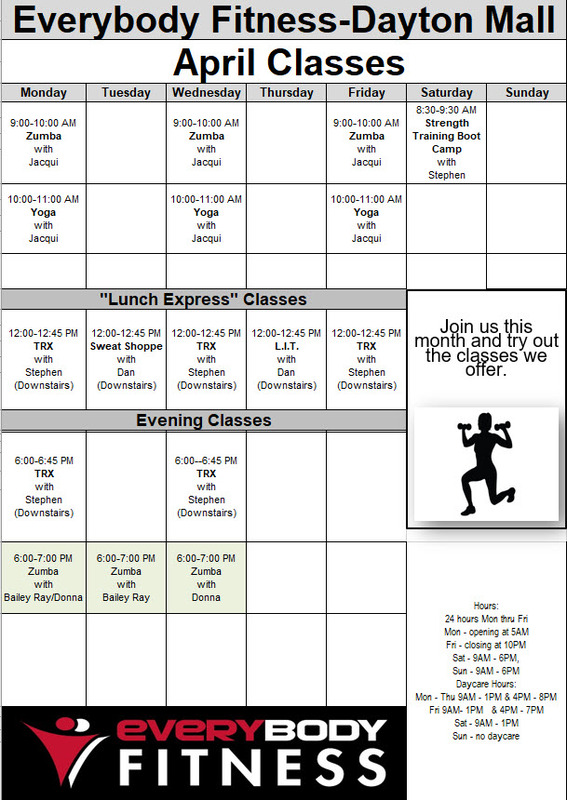 FREE 30-Day Pass. 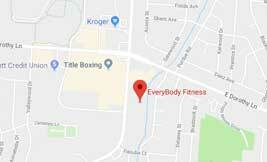 Multiple locations. 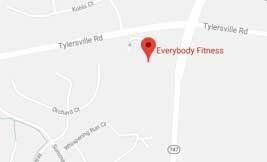 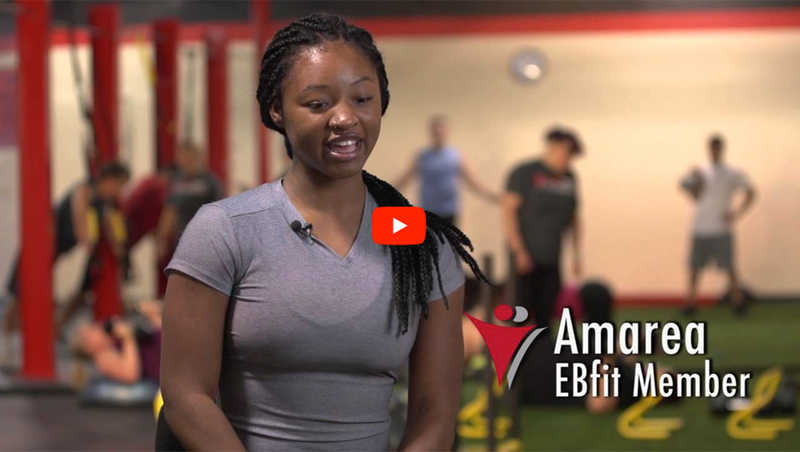 Everybody Fitness Clubs offer a large selection of cardiovascular machines, strength/functional training equipment, group fitness classes, specialized training programs, certified personal trainers and group fitness instructors.